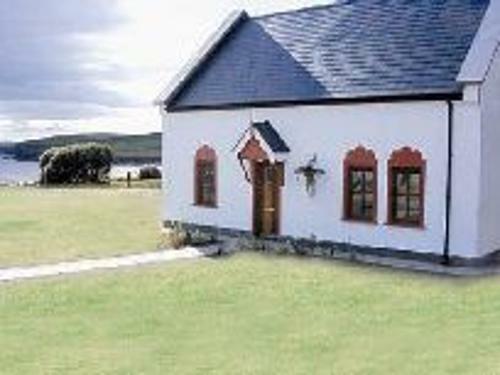 Whether you are seeking a restful break, a family holiday with loads of activities for all ages or a beautiful base to play golf, Kinsale Coastal Cottages provide the perfect holiday home for you to explore this wonderful part of Ireland. Golfers will love the world renowned Old Head of Kinsale Golf Club or one of the many other courses in the area. Some of the other activities include surfing, kayaking, walking, horse riding, diving, fishing, cycling, whale watching, climbing and sailing. Bed linen is supplied and towels are available to hire at a cost of € 3.00 per set. Please note electricity is meter read and payable to the caretaker. A security deposit of €100 will be requested on arrival and will be returned if the house is left in the condition it was found. Towels are not provided and may be rented at a cost of €3 per bundle. Hurleys in Ballinspittle village, food served 7 days a week, is about 15 mins walk also.